Situation Sandyknapps is located in a rural area of Aberdeenshire but with good road links to the industrial town of Peterhead, only 7 miles to the east. Peterhead is dominated by fishing, agriculture and the North Sea oil industry and has good transport links to Aberdeen and The South. Access Sandyknapps is accessed direct off the minor public road that runs north from Longside to the A952 just to the north of Mintlaw. on the left and identified with a Davidson & Robertson for sale board. 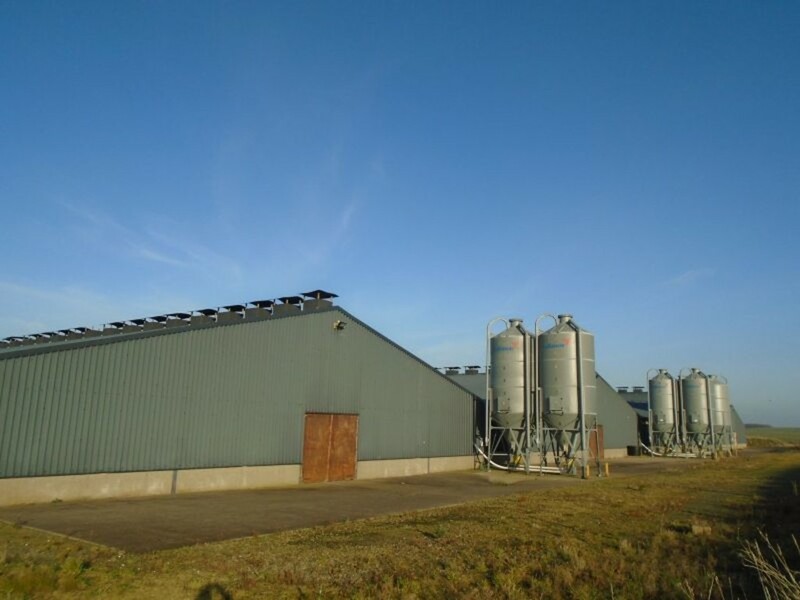 Description Sandyknapps extends to 9.64 acres (3.9ha) or thereby and comprises a modern broiler unit with five poultry houses, three residential properties and an office. in total. 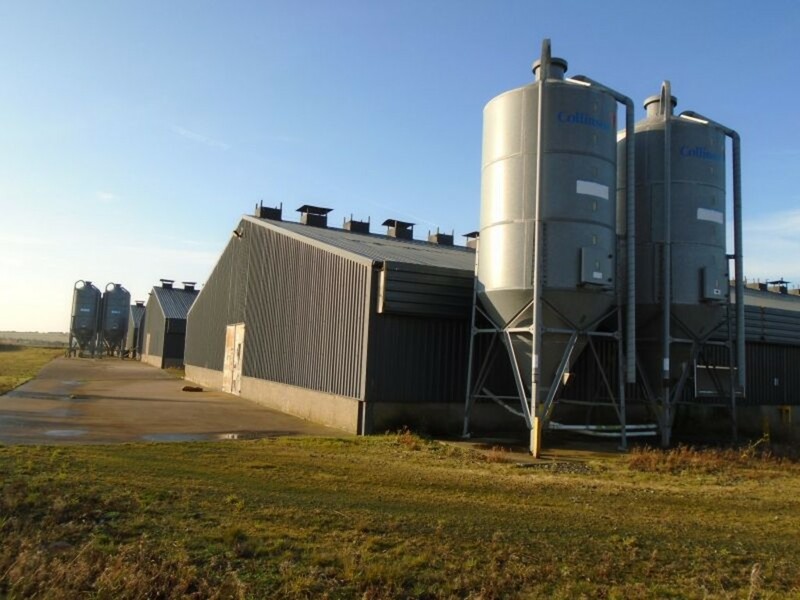 There are galvanised feed silos supplying each individual unit. 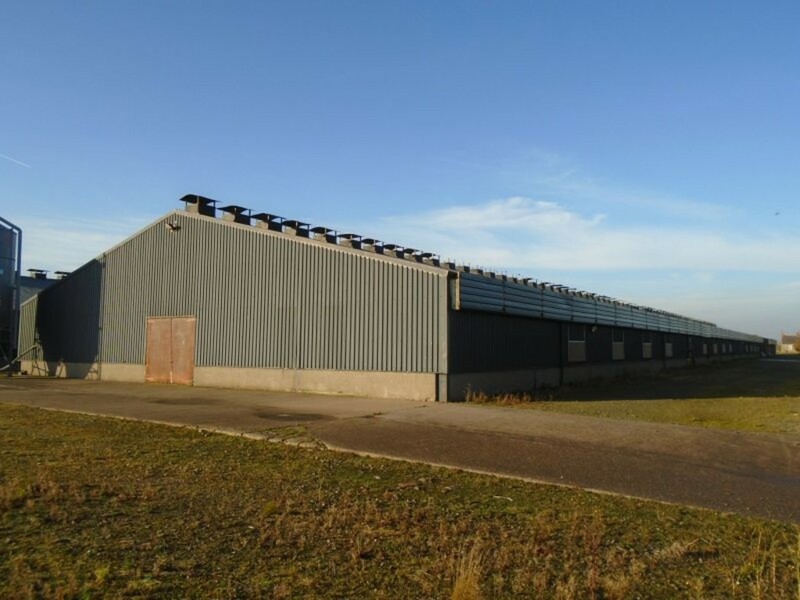 The office is situated in a separate blockbuilt building to the east of the site which houses chemical storage and space for staff facilities. 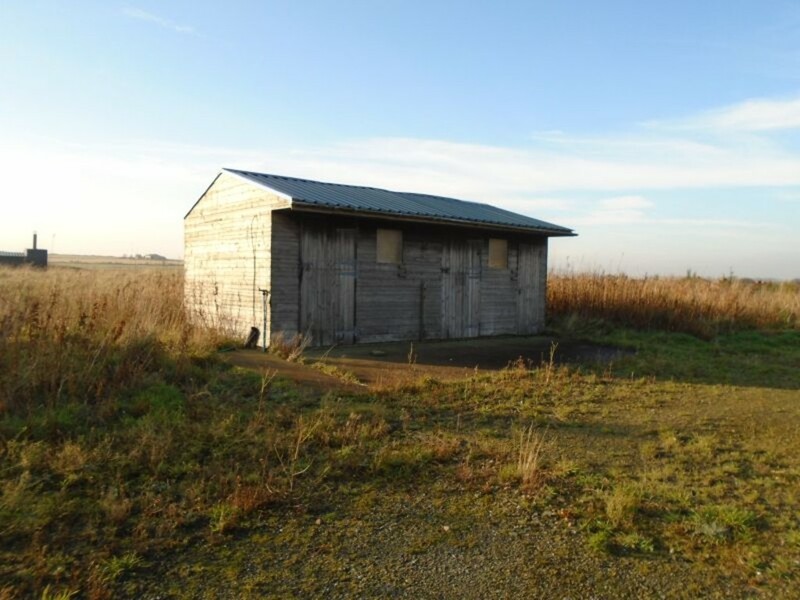 Adjacent to this building is a static caravan which can be utilised to provide further staff facilities. In addition, there is a modular unit sited adjacent to the farm entrance providing office space. 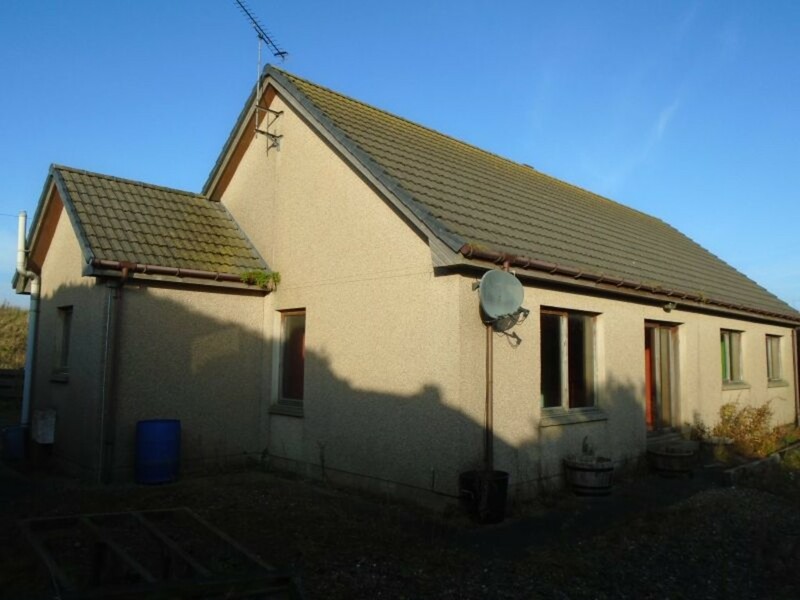 Sandyknapps Farmhouse The farmhouse is located at the entrance to Sandyknapps and is a modern, detached bungalow with entrance hall, utility room, open plan kitchen/dining room, 4 double bedrooms, living room and bathroom. 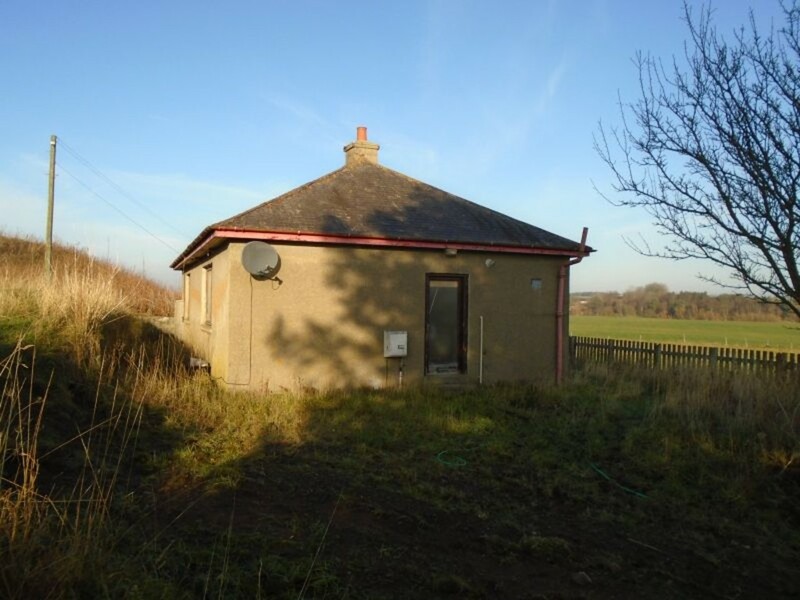 The property also benefits from double glazing, gas fired combi boiler with gas supplied from LPG tanks serving Sandyknapps Farm, ample parking and a useful storage shed. Sandyknapps Cottage Sandyknapps Cottage is a traditional 2 bed, single-storey cottage comprising entrance porch, kitchen, living room, 2 bedrooms and bathroom. 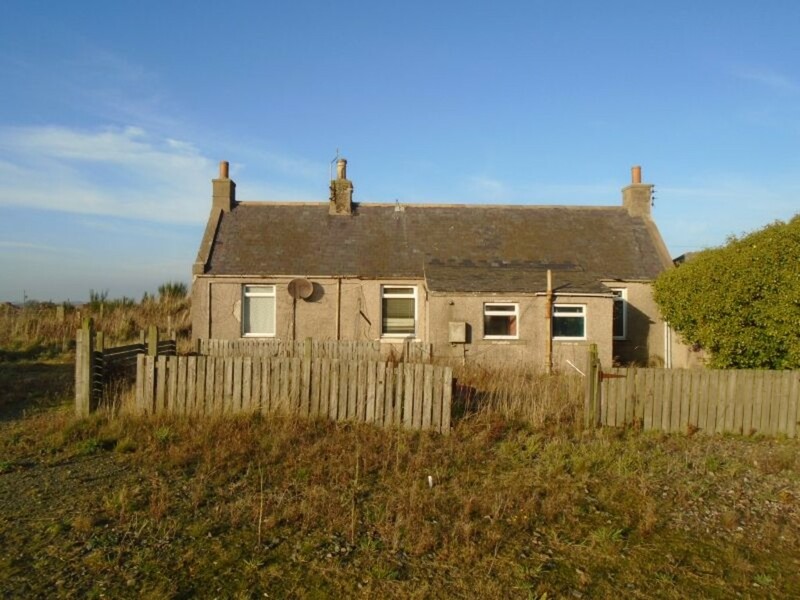 This property is single storey and would benefit from modernisation throughout. Riverview Cottage Riverview cottage is a traditional 2 bedroom cottage which comprises entrance porch, kitchen, living room, 2 bedrooms and bathroom. The property lies to the east of the subjects and sits in an elevated position above the public road, providing lovely views across the open countryside. 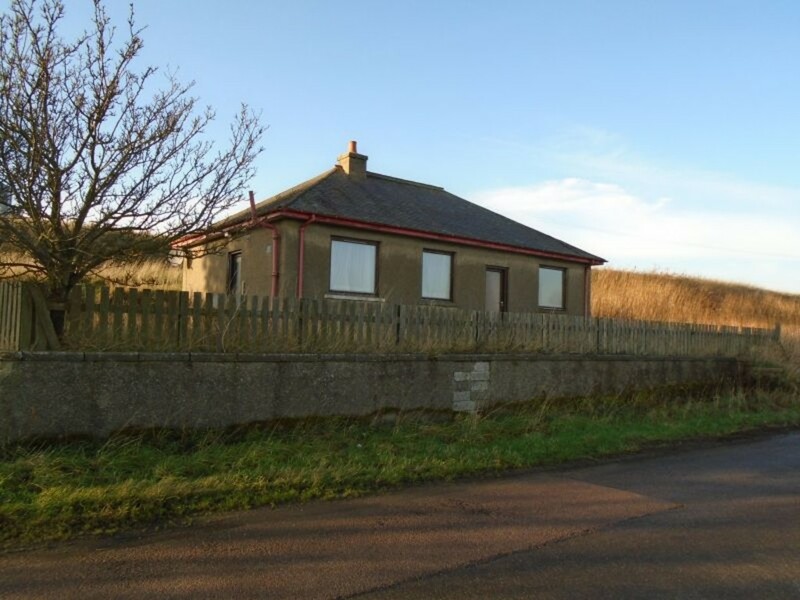 This property would benefit from modernisation or extension subject to the necessary consents. Services The property is served by a 3 phase electricity supply and LPG heating. Please note the LPG tanks have been removed but the original compound and hardstanding area remains in place. The residential properties and office benefit from drainage to private septic tanks with the waste from the poultry units to holding tanks. 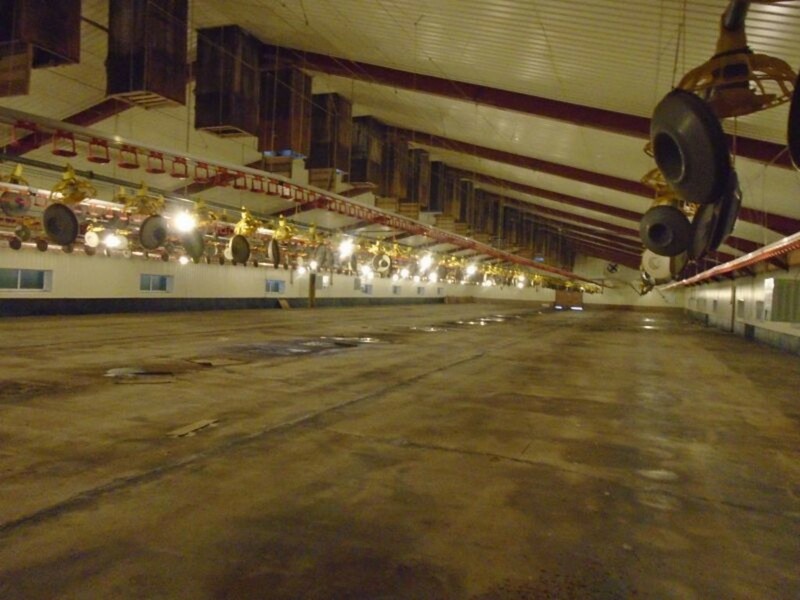 A PPC permit for intensive poultry production is in place for Sandyknapps. Sporting Rights Any sporting rights are included in the sale in so far as they are owned. Mineral Rights To the extent they are included within the vendor's title. Fixtures and Fittings Purchasers should note that the Seller reserves the right to remove the feeders, drinkers, heaters, generator and diesel tank however, these items may be available by separate negotiation. The LPG tanks are subject to a rental/supply agreement which is to be determined. These tanks belong to the gas supplier and may be removed. Deposit A deposit of 10% of the purchase price will be payable on conclusion of missives. This will be non-refundable in the event of the transaction failing to reach completion for reasons not attributable to the vendors or their agents. Plans, Areas and Schedules These are based on the Ordnance Survey and Title Deeds and are for reference only. They have been carefully checked and computed by the selling agents and the purchaser shall be deemed to have satisfied himself as to the description of the property and any error or mis-statement shall not annul the sale nor entitle either party to compensation in respect thereof. Viewing By strict appointment with the Selling Agents. 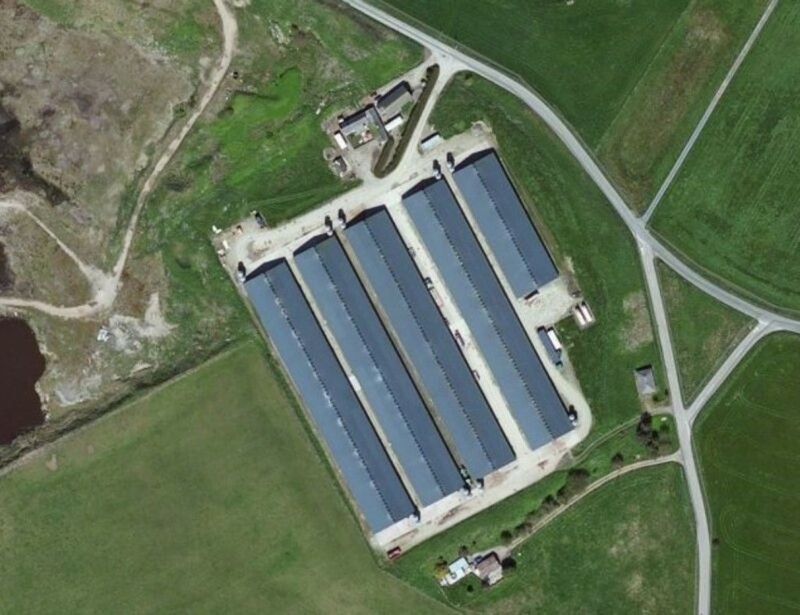 An established biosecurity policy is in place at Sandyknapps Poultry Farm. Interested parties are requested to clean their boots prior to viewing and utilise the disinfectant provided by the vender on arrival. VAT The vendor has opted to tax the property for VAT and as such VAT is payable on the sale price. Lotting It is intended to offer the property for sale as a whole but the seller reserves the right to divide the property into lots, or to withdraw the property, or to exclude any property shown in these particulars.. Closing Dates A closing date may be fixed. Prospective purchasers who have notified their interest through solicitors to the selling agents, in writing, will be advised of any closing date, unless the property has been sold previously. The seller is not bound to accept the highest or any offer, or to go to a closing date. Offers Formal offers, in the acceptable Scottish form should be submitted, along with the relevant money laundering paperwork in accordance with The Money Laundering, Terrorist Financing and Transfer of Funds (Information on the Payer) Regulations 2017, through a Scottish Solicitor, to the Selling Agent. themselves in all respects thereof. expenses incurred by intending purchasers in inspecting a property that has been sold or withdrawn.